I am still thinking of Donna Tartt. The Goldfinch. And all the ways her writing effects me. 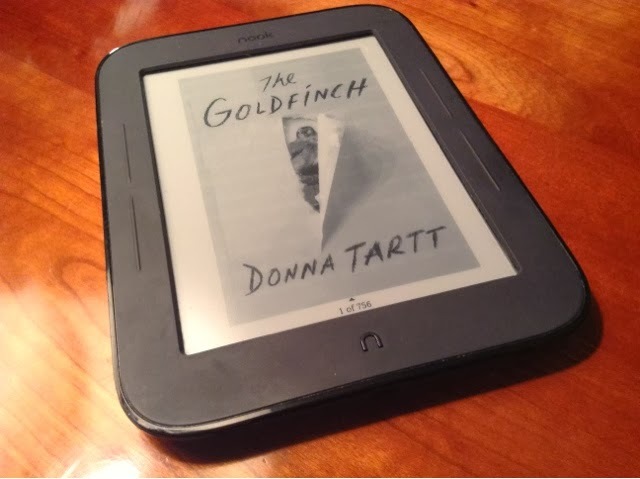 One of the things that I love about Donna Tartt’s writing is how she always opens doors to me. She has given me a whole new point of view on what it is to be a student in the classic languages of Latin and Greek. She has shown me the abyss of drug and alcohol abuse. She portrays Christmases which are less than merry and bright. She makes it desirable to be an avid reader of classic literature such as The Idiot, to whom Prince Myshkin is referenced in the last part of her latest book. And in reading The Goldfinch she has not only brought to life a previously obscure to me painting, but music which I searched on the spot. And immediately downloaded. You, probably, have already heard of these composers. You, probably, already have them in queue on you iPod. 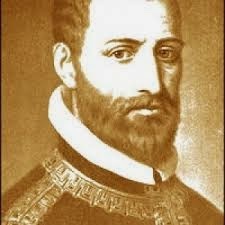 But as for me, I had heard of neither Giovanni Pierlugi da Palestrina, who was an Italian Renaissance composer of sacred music, nor Arvo Part, an Estonian composer who based his minimalist style on Gregorian chant. Both of these composers write music which is one of Tartt’s gifts to me this Christmas. For it is by her writing of these men that I am now aware of their glorious music. Poor, little goldfinch. A famous bird he may be, especially now that he has been written about so eloquently by such a fascinating woman, but still he is caught with a chain by his foot. 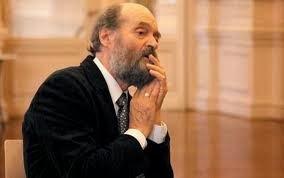 He is not free to fly. To find his own way. To be his own bird. He is trapped against his will, not of his own design. This is the crux upon which Tartt has hung her novel. The New York Times describes The Goldfinch as thus: “a painting smuggled out of the Metropolitan Museum of Art after a bombing becomes a boy’s prize, guilt and burden.” But, that is similar to the review I once read which summarizes The Secret History as being about hubris. Donna Tartt opens The Secret History with the mention of a fatal flaw. For Richard, the narrator of The Secret History, it was beauty at any cost. 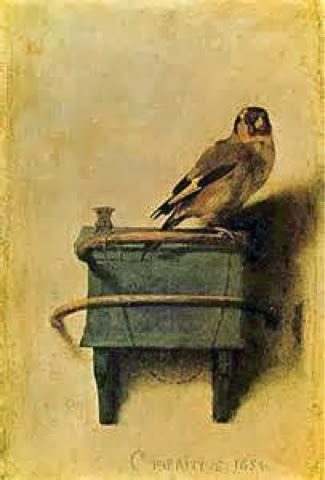 For Theo, the narrator of The Goldfinch, it is the ruthlessness of life: the harm done to a powerless boy when his parents divorce; the harm done when his mother dies in an explosion at the MOMA in New York (similarly, Fabritius also died in an explosion at the Delft factory in Holland); the harm done when his grandparents don’t want him, much less his alcoholic father with whom he goes to live in Nevada. If it were not for Hobie, the antique furniture restorer, he would have no one to count on. Theo can’t even wholly depend on his often charming Russian friend, Boris. Together they drink. Steal. Practically overdose on drugs. Commiserate about the worthlessness of their fathers. There is no one in Theo’s life who is a dependable person, let alone a moral compass. Almost every character wallows in compromise, selfishness, and irresponsibility. Hobie, and his dear friend’s niece, Pippa, are the only two who shelter from the storm. Even Pippa, who suffers under the same trauma as Theo does because they were both in the museum when the bomb exploded, has only become his “morphine lollipop.” In other words, a person who can comfort, but not sustain, another. This novel is about loneliness, sorrow and joy. It is about art and beauty. It’s about fate and questioning God. It’s about the deceitfulness of the heart which Tartt expounds upon at the closing of her book. And yet we try to follow what we think we want. We long to understand our motivations. Our wounds. And above all, our purpose. Surely we’re more than chained, helpless birds, beautiful to look at but unable to fly away.